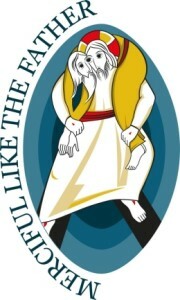 On Thursday 28 April at 7:00pm St Joseph’s, Gilesgate, Durham will host our Deanery Service for the Year of Mercy entitled Celebrating God’s Mercy. The Sacrament of Penance (Confession) will be available with priests from across the Deanery. to come to him with trust and confidence. now is the time; it is never too late; he forgives all things.